Thank you to the chairs Rumilio Tolentino-Nogueria and Cecilia Lansang. 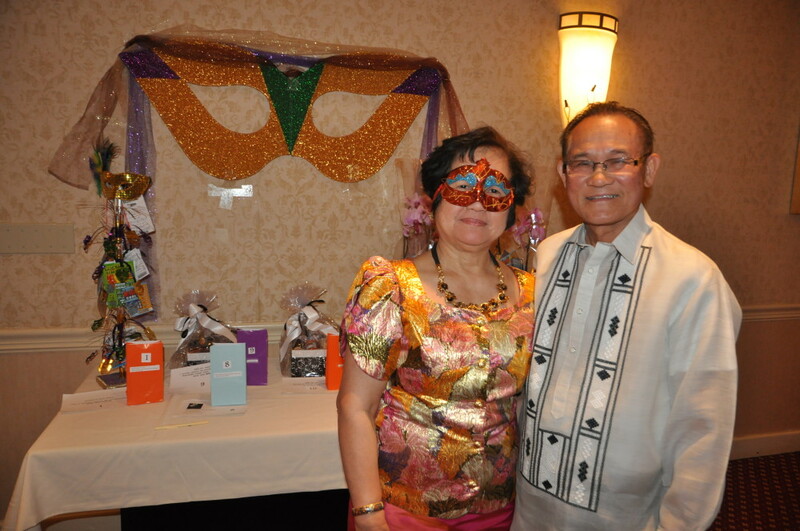 The theme was Philippine Mardi-Gras A�MC: Hubert Fernandez.A�We raised funds for our next medical/surgical mission in January 2014. We enjoyed the Columbus Band, Phil-Am Band and the Chinese Auction.A�We enjoyed the the Itik-Itik dance performed by the APPO youth dancers and an updated modern Tinikling by the APPO/PASO dancers.